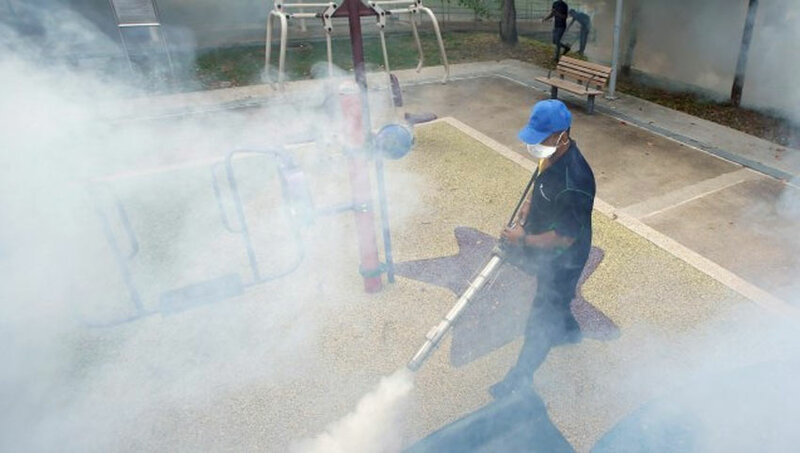 Singapore Zika virus: The Foreign Ministry of China conveyed the information that Twenty One Chinese nationals have been infected with Zika virus. The China’s Foreign Ministry had information by the island state’s health ministry on Thursday, September 1, 2016. Also, the China’s foreign ministry said that the current situation is not bad regarding the health. And some of the infected people had cured. Here before, the India’s Foreign ministry informed about the infection of Zika for Indians. That includes 13 number of Indian nationals has infected by the Zika virus. Their results have shown as Positive for Zika. The Singapore government has taken action immediately. And sent the various team on to protect the people from this new mosquito-borne disease. Initially, this virus has affected three dozen construction site workers.